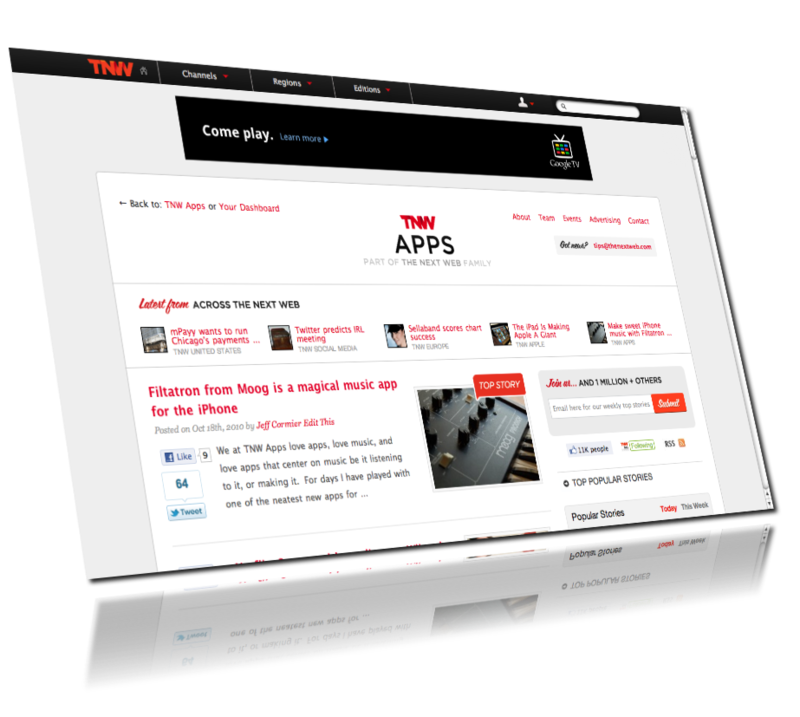 Want to be reviewed on TNW Apps? Here are some pointers. We’re not “potential reviewer”. At the very least, we’re TNW or The Next Web. If you don’t know us by name, those two will suffice. Taking the time to call us by name, however, is a nice touch that at least makes us believe for a moment that you’re not sending out the same pitch to 50 other sites. OK, so this is a bit of a misnomer. We do want the press release, but link us to it or attach it. The press release shouldn’t be the pitch. Tell us why you made it. What problem do you think it solves? Have an anecdote? This is a good place to start. Your ground-breaking, earth-shattering, magical new app? Yeah…we don’t believe you unless we can use it ourselves. You’re the maker (or the PR person) of the app. As such, you’re uniquely unqualified to tell us if it’s any good. No offense, but we’ll decide for ourselves. Want reviewed? You need to give us a copy. At least one. It’s very likely that your application won’t see the light of day on TNW if we can’t use it first. It’s even better if you can give us a copy plus a few more to hand out to our readers. Have beta invite codes? If that’s applicable to you, make sure to set us up with a few. 50 would be a great starting point. Do you have a scheduled downtime? Is the app going to be unavailable in its full glory for any period of time? We need to know these things. There’s nothing worse than publishing an article only to have the immediate response be “hey, this doesn’t work”. We’re on your side, if we’re writing up your application. Please help us to continue to be on your side. That’s pretty much the extent of things. Make sure to email tips@thenextweb.com or you can reach any of us at our own email addresses here at The Next Web.